The 2nd Annual Toys for Tickets holiday toy drive was a giant success and we are grateful to have been a part of this event for the second year in a row! 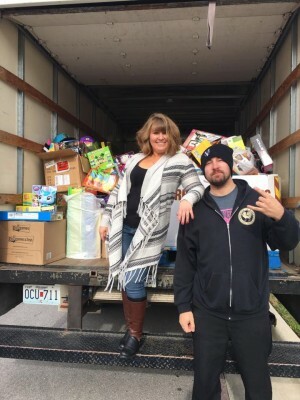 Presented by Springfield’s Rock Station Q102.1, Toys for Tickets was created to help raise toys for less fortunate kids during the Christmas season by having concert-goers provide a toy instead of money for a ticket. We had such a fun time being a part of the first Toys for Tickets in 2016 and the 2nd Annual event was no different! The lineup included The Pour, Bridge to Grace, TROY & Devour the Day. Over 300 toys were collected to be donated! Events like this are always a great reminder of how strong and supportive our rock community is. One of the reasons why we do what we do is because of the gift of giving and the good that comes from sharing joy with others. 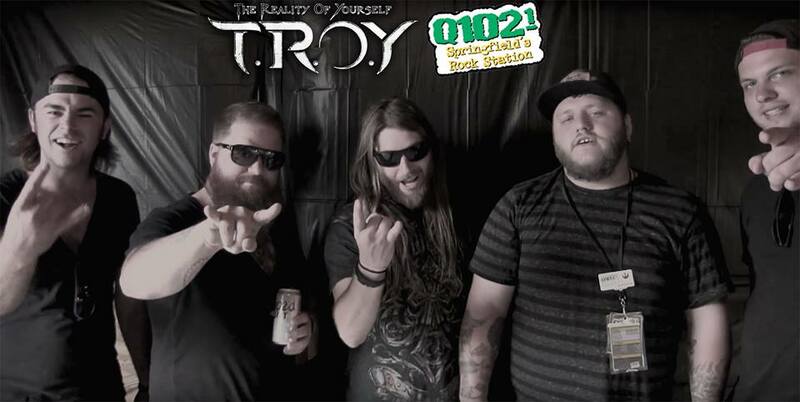 We thank Q102.1 for continuing this awesome deal and having us on the show for some pregaming, the Outland Ballroom for housing the party, as well as the Springfield rock community and all our brothers and sisters for rocking out for a great cause! Happy holidays TROY Nation! Q102.1 and the toy donation truck filled with toys collected through Toys for Tickets!